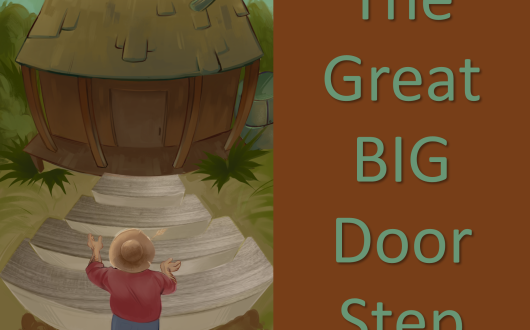 A Depression-era comic masterpiece, The Great Big Doorstep centers on the Crochets, a Cajun family who live in a ramshackle house between the levee and the Mississippi River. The Crochets dream of one day owning a stately plantation befitting the magnificent cypress doorstep they have salvaged from the river and proudly display outside their humble home. Written by Frances Goodrich and Albert Hackett (writers of It's a Wonderful Life and Parenthood), and based on a book by Louisiana writer E. P. O'Donnell, the memorable characters in this novel have their own concerns: the patriarch, Commodo, is full of wild bravado as he fluctuates between scheming, laboring, and malingering; his wife reigns as the queen of retort, though toughened by years of making do and doing without. Directed by Tom Bubrig. 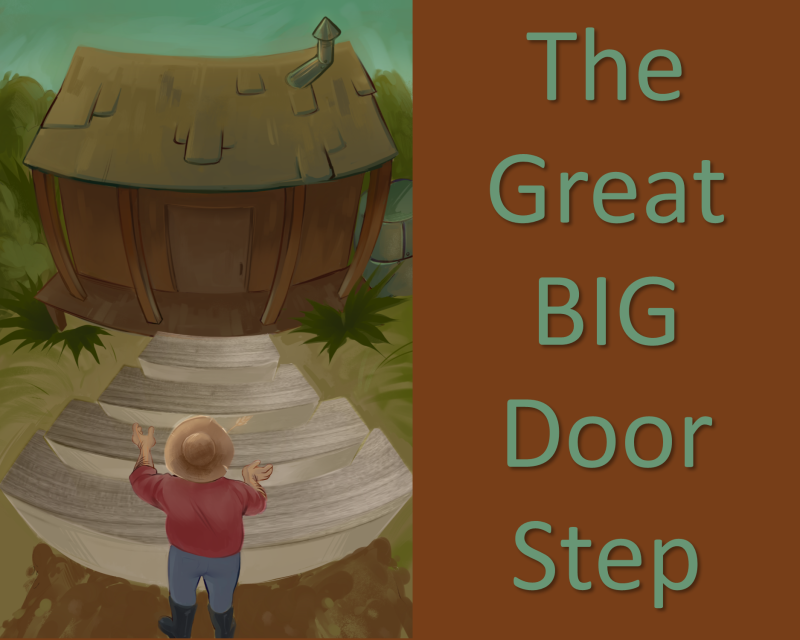 The Great Big Doorstep is onstage April 27 through May 12, 2019. Performances are at 8pm on Fridays and Saturdays, 2:30pm on Sundays. Admission is $21 for adults, $19 for ages 65+ and military, $16 for students (11+), and $10 for children. Rated "PG." Tickets on sale beginning March 16, 2019 at 10am. 30 by Ninety is a reserved-seating venue. Choose your seats at www.30byNinety.com or by calling toll free 1-844-THE-3090. 30 by Ninety Theatre, Inc., located in Mandeville at 880 Lafayette Street, is a non-profit community theatre.